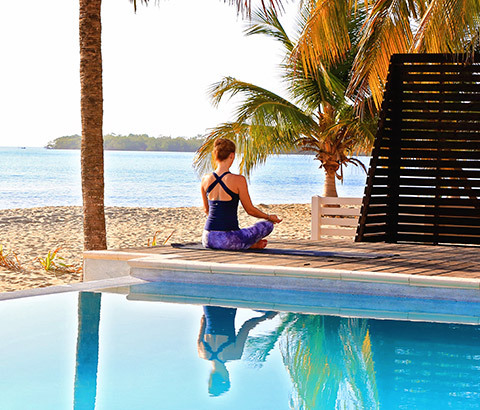 Let the purity of the Caribbean Sea be an inspiration to allow you to connect with oneself and nature. Start your morning with the sunrise as it escapes from the bosom of the water’s edge. 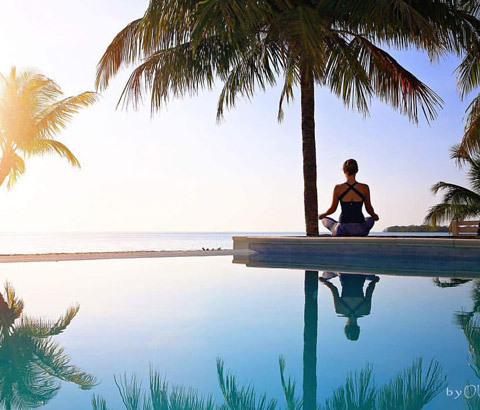 Choose to yoga on the pool deck, your patio or the serene beach as time stands still and the gentle flows of the sea whispers upon the beach. 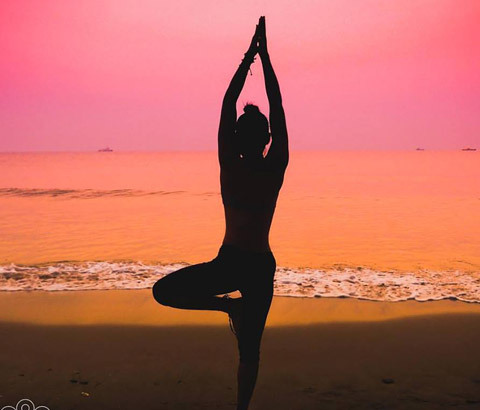 Interested in a private yoga class, feel free to book in advance. The instructor will be sure to leave you peaceful and relaxed.